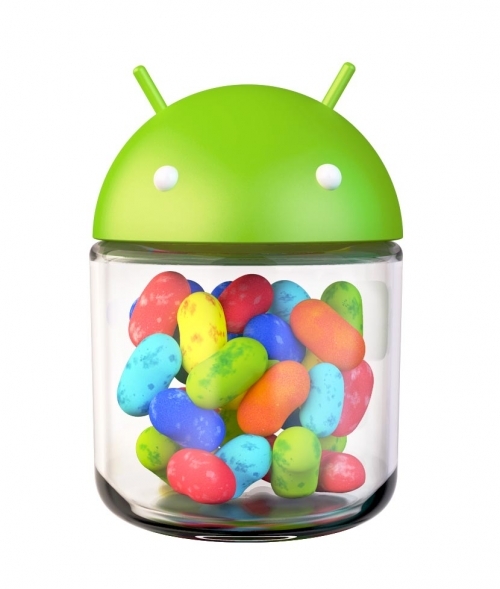 AT&T Samsung Galaxy S3 gets OTA Jelly Bean update | Android Blast! AT&T has rolled out a Jelly Bean update for Samsung Galaxy S3 customers who have not already updated. To get the update simply go to Settings > About Phone. You'll need to be connected to WiFi to get the update. Jelly Bean brings several changes that you will not want to miss. You'll get access to Google Now, Project Butter, as well as improved notifications and more. If you haven't already updated your OS get the latest OTA update.